Russian company makes gold plated iphone celebrating American Presidents. Donald Trump has left the chat. 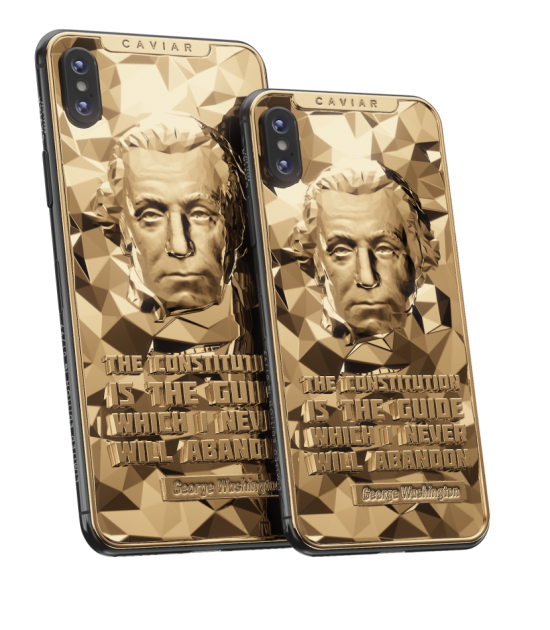 President’s day has arrived in the good ol’ US of A and Caviar, a Russian smartphone pimping firm has just launched gold plated iphones in it’s honor. 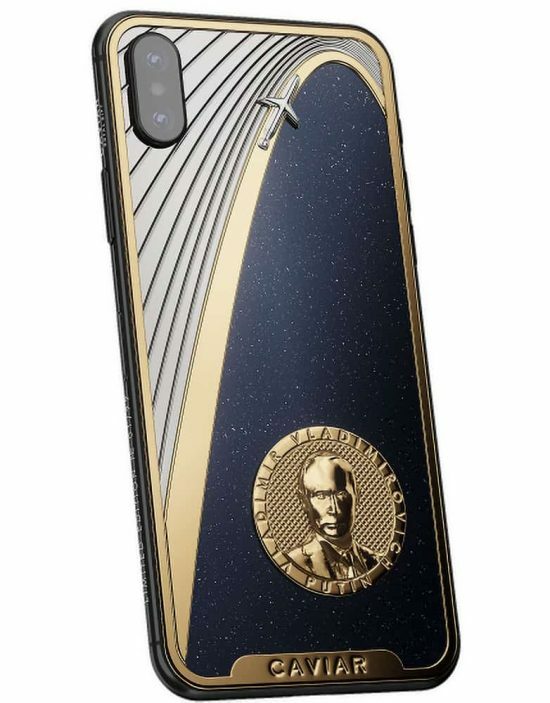 Americans love their presidents and this gold plated iphone is definitely a great way to celebrate this day. This is not the first time Caviar has put the face of a Murican president on their product. 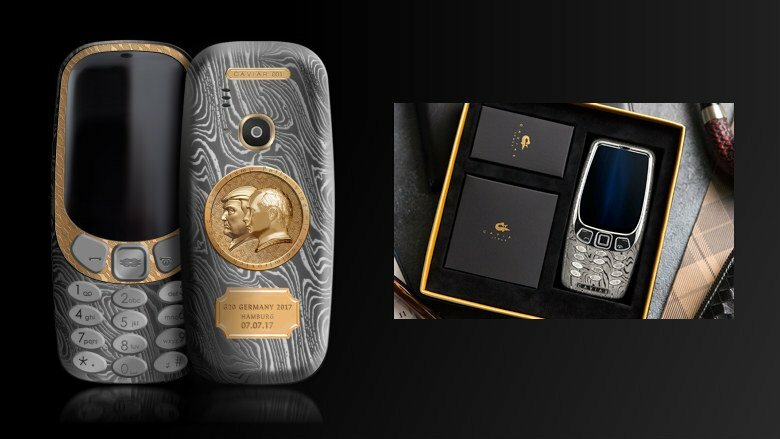 Previously, they launched a pimped out Nokia 3300 with Donald Trump and Vladimir Putin. The back had their bold faces side by side and it was leaking an aura of magnificence. The unbreakable phone celebrates the unbreakable friendship. If only they included Bruce Willis too. While the Putin Ultimatum was a masterpiece that would satiate even the most seasoned propagandist. Everyone knows how much Americans love Mr. Putin. 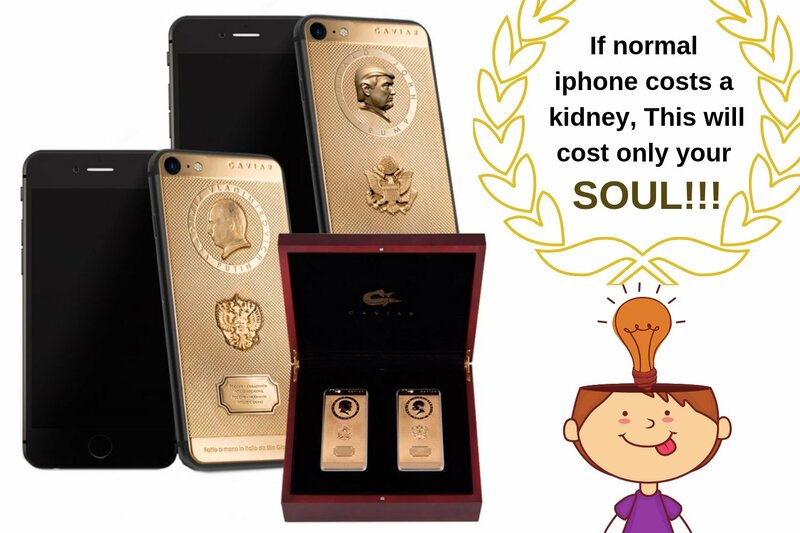 This is why this time their gold plated iphone features only US presidents. I would totally watch a movie titled “The Putin Ultimatum”. Which beautiful faces to expect? This great presidents collection features four leaders. These leaders were selected through an online survey. 11,000 people came forward to vote for their favorite president. As you guessed, everyone unanimously agreed that Trump was the best. I agree too. Everything with Trump on it is superior. Just kidding. Trump was dead last with .5% votes in his favor. Mr. Obama preceded him by securing 2.2% of the votes. 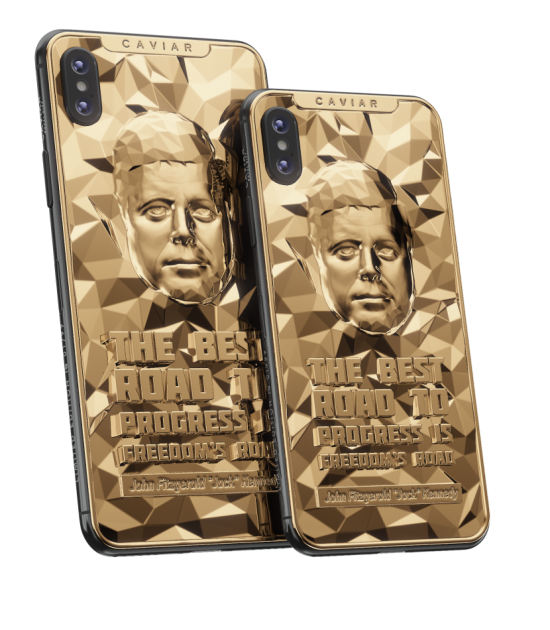 However, the ones to get their faces plastered on the gold plated iphones were presidents of the glorious past. Everyone agrees that Old is Gold. John ‘Fabulous’ Kennedy won with 22.4% votes. 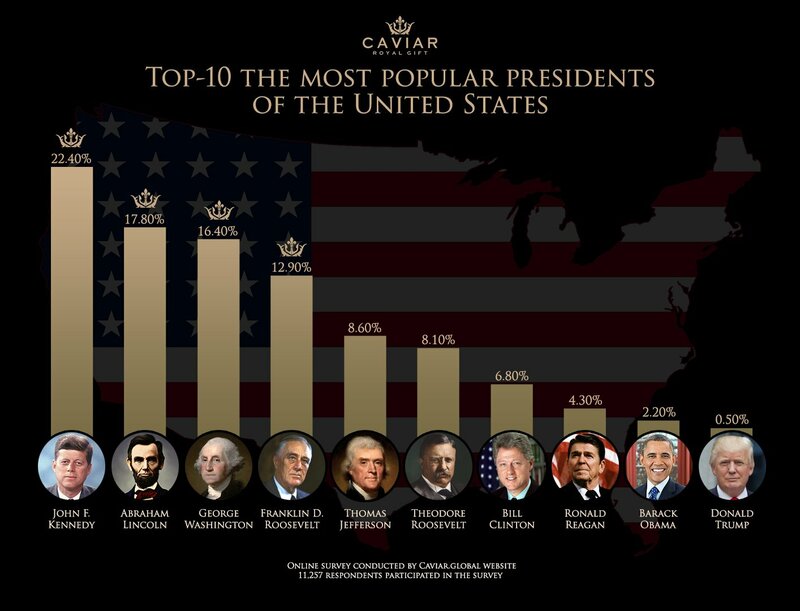 Abe Lincoln came second with 17.8% votes. George Washington and Franklin D Roosevelt were third and fourth with 16.4% and 12.9% votes each. 2:42-2:47 tells you how it looks! Rick will be happy to know that. Each gold plated iphone will feature a quote from the president they feature. Graphics modeled after their Mount Rushmore avatars will signify their indelible spirit on the back. By changing the phones’ lines and relief the craftsmen will give the appearance of a precious rock to the back. The gold plating will follow then. The whole process can take upto ten days. How much will it cost Uncle Sam? Not as badass as Mr. Teddy Roosevelt. You can take home one of the 99 units for a sweet sweet starting price of $5,000. Now, I would have bought one if Mr. Trump had blessed this collection but what about you?